Over the last decade, data centres, being the backbone of our digital societies, have made strides in successfully implementing energy efficient measures to reduce their energy and carbon footprint and bring down the accompanying costs. 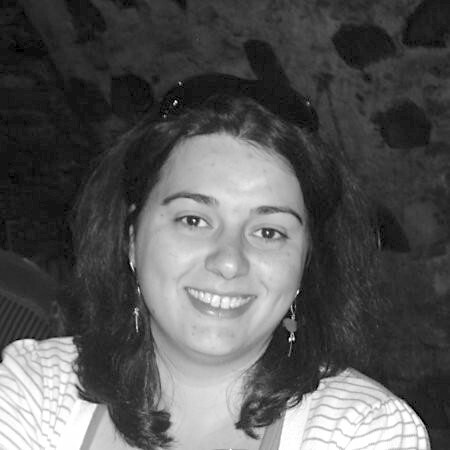 Vasiliki Georgiadou holds a MSc in Electrical Engineering and Computer Science with specialization on control theory at the Polytechnic Faculty of Aristoteleio Universtity of Thessaloniki. She has more than 8 years of experience working on projects related to energy sustainability in IT with a special focus on the data centre sector. Currently, Vasiliki is leading Green IT Amsterdam's efforts within the EU H2020 project, CATALYST, which aspires to provide data centres with the means to offer energy flexibility services to the grid (both electricity and heat/cool district network). eco members can register for free. Please send an email to info@eco.de to get your code.